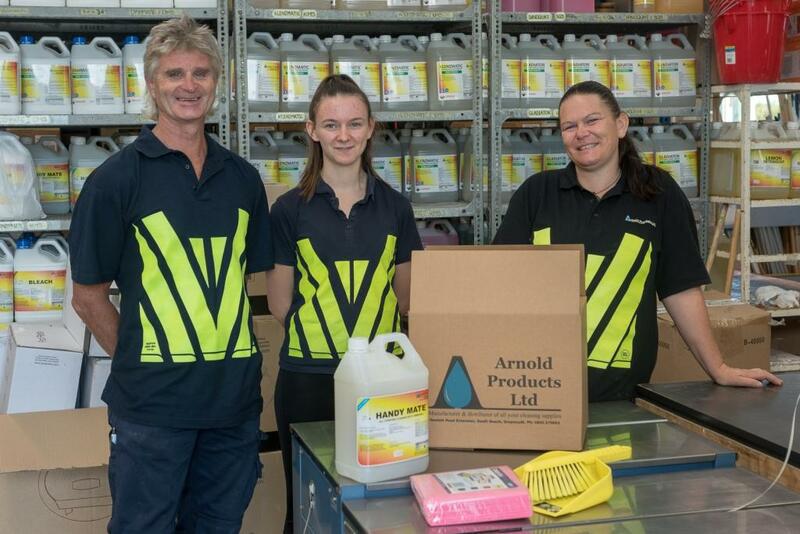 Arnold Products specialises in the manufacture and distribution of all aspects of cleaning and sanitary solutions, from Hospitality and the Food Service Industry, to Dog groomers, Laundries and Engineering & Construction firms throughout New Zealand. As well as servicing businesses for over 25 years we are also open to the public, providing all your domestic cleaning supplies. 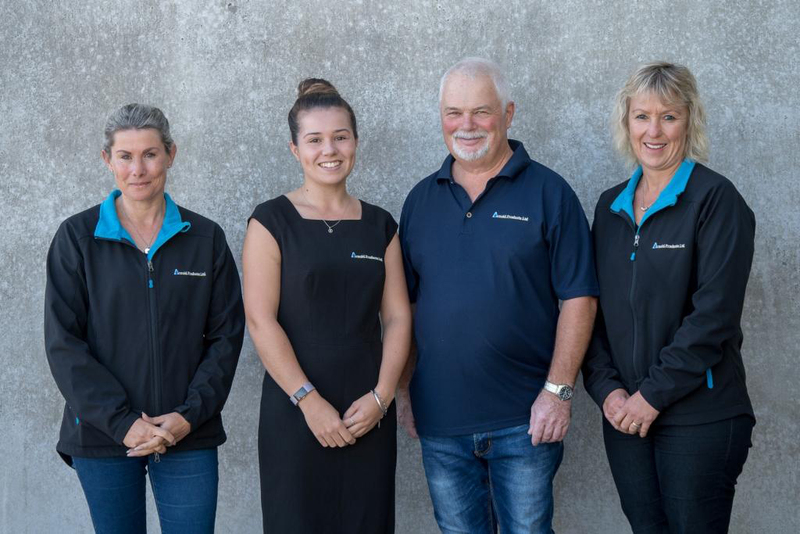 We are a West Coast based company that was originally founded in 1990 in Hokitika. 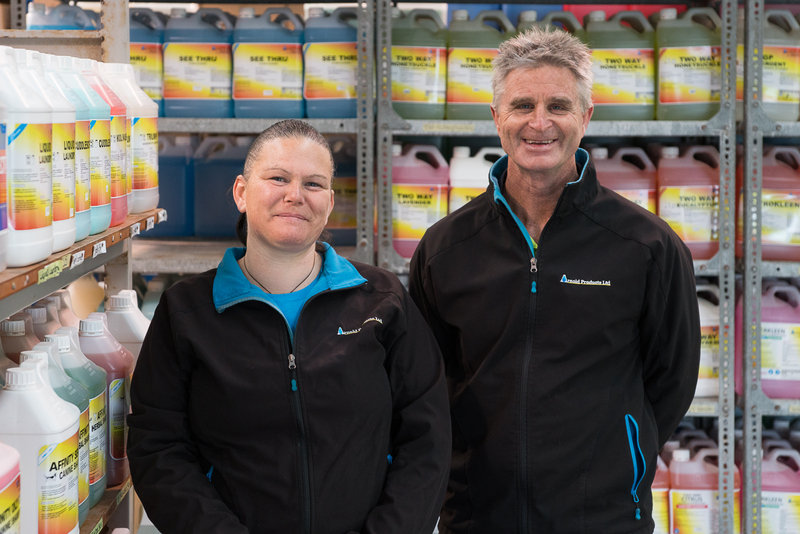 It has since moved to a larger site in Greymouth where it is still a locally owned and operated company despite growth. 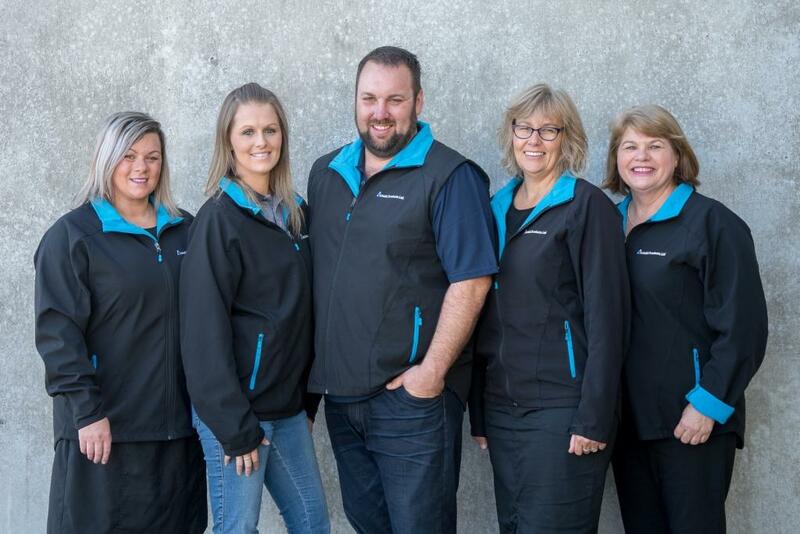 We now have five full time reps in the South Island as well as distribution to the North Island. We are one of a few companies making our own products and as a team we have a great deal of knowledge. 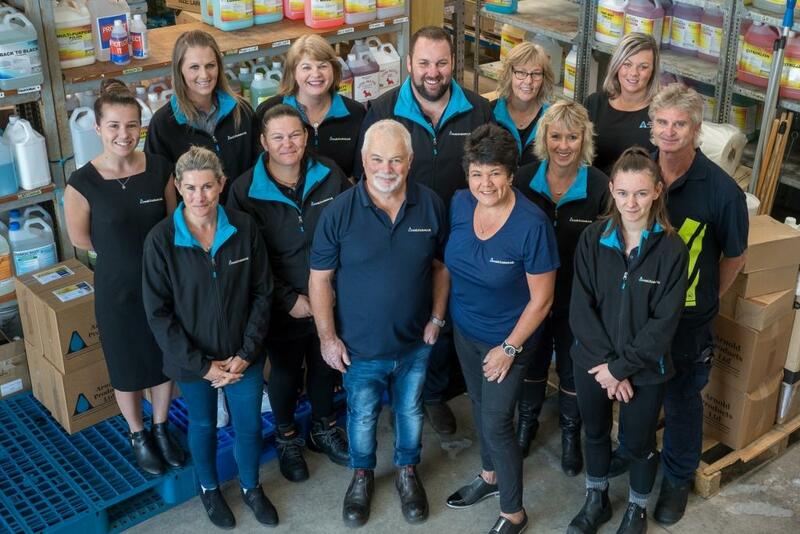 Our suppliers also contribute to this knowledge and we are a member of Responsible Care New Zealand – the chemical advisory body to govt and industry. We believe that any cleaning product or a cleaning process has an impact on the environment. Correct and informed use is a critical part of cleaning. Education and support are critical to this. Too often product is misused or overused. 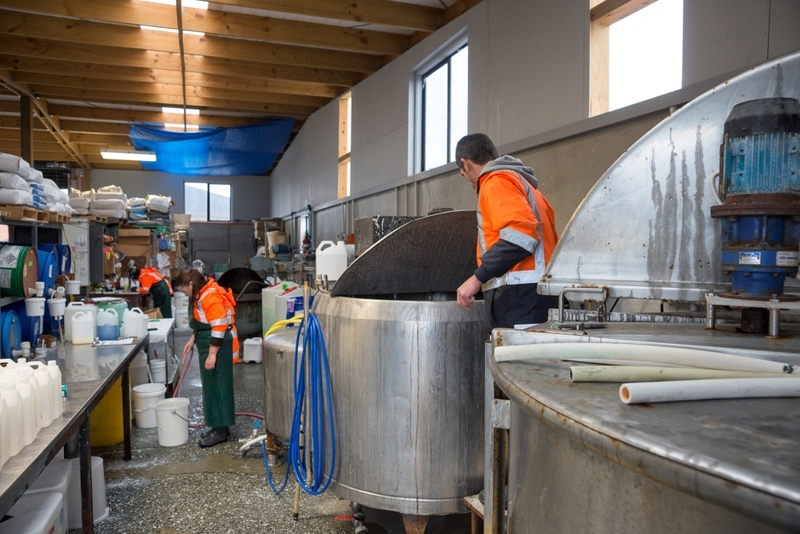 Most of our cleaning products are made on site and tested in use by our staff. Continuous improvement is a key part of what we do – new generation ingredients from sustainable sources form the foundations of new products and we are actively re-engineering existing products to use these ingredients. This is obviously a journey and should never be treated as a destination. We use real knowledge when evaluating these new ingredients (one of the greatest environmental tragedies has come about through the “eco” fad and the massive demand for palm oil that this generated). 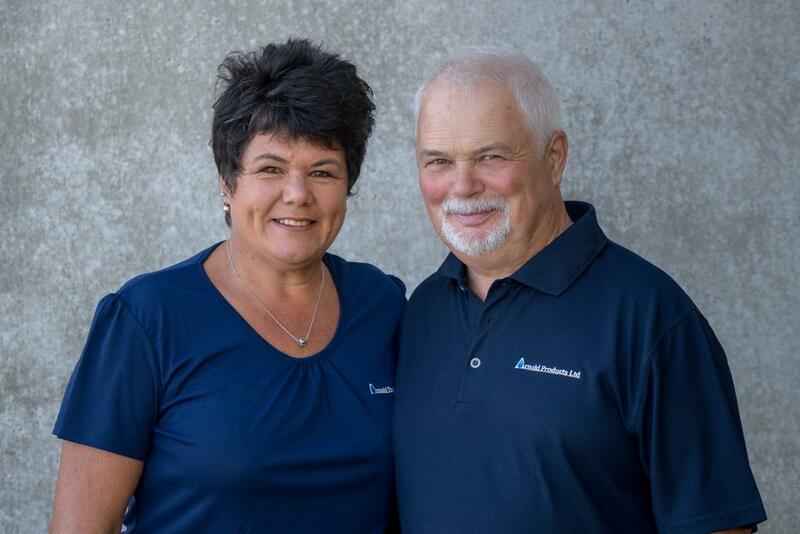 We are continuously working with our customers to evaluate the results from our products – through service and education we take ownership of the result (not just the sale of the product as too often happens when products are treated as simple commodities). Our paper products are from suppliers that subscribe to the Forestry Stewardship Certification. We use New Zealand based companies for our supplies and of those our preferred companies share the same environmental commitment as we do. 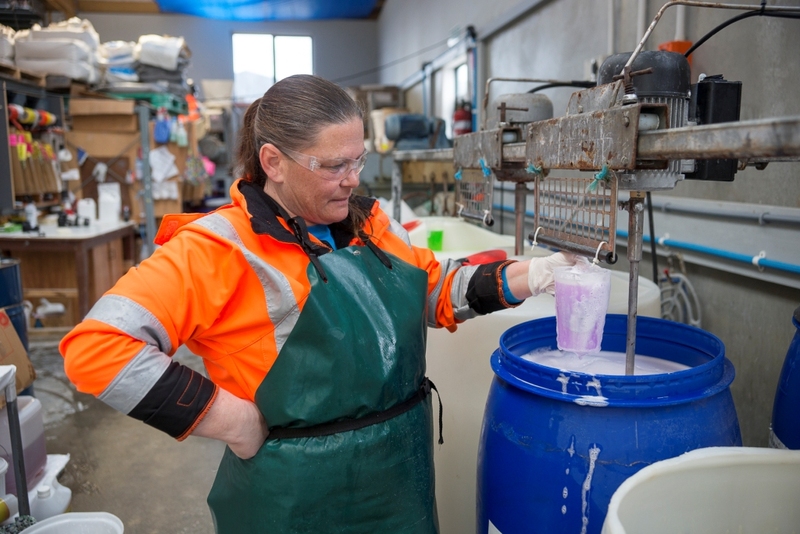 Our cleaning chemicals and powders are all made here onsite at our factory. They are packaged and dispatched here too from which we distribute all over New Zealand.